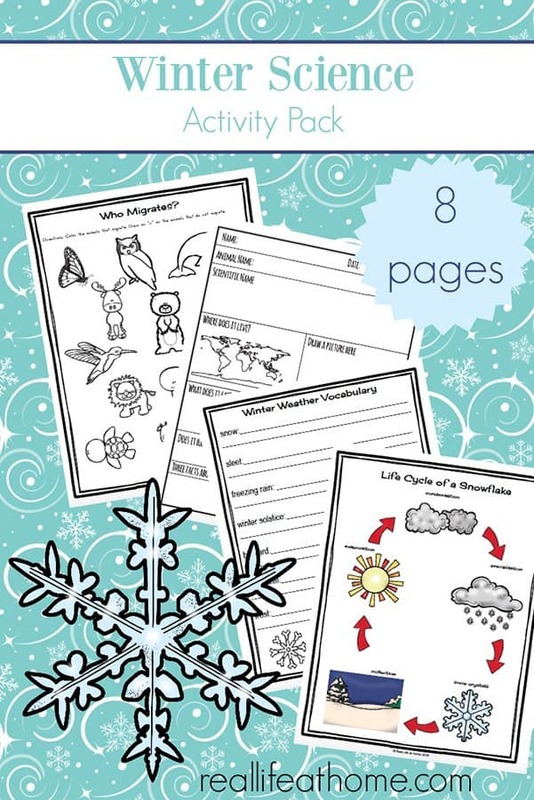 Are you looking for printable worksheets just for winter? Check out these free printable winter science activities today! The winter science worksheets packet is nine pages long. 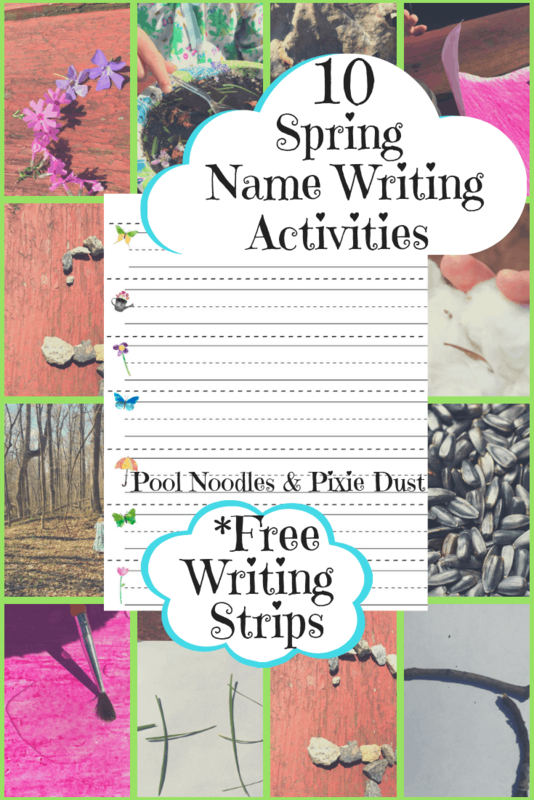 It contains eight pages of activities that are perfect for elementary-aged kids, particularly upper elementary.There are a few pages that would work well for lower elementary children and a couple that would still work well for middle school kids. However, since the packet is free, there is no pressure to feel like you have to use every printable in the packet. Just print and use what you need! What are you waiting for? 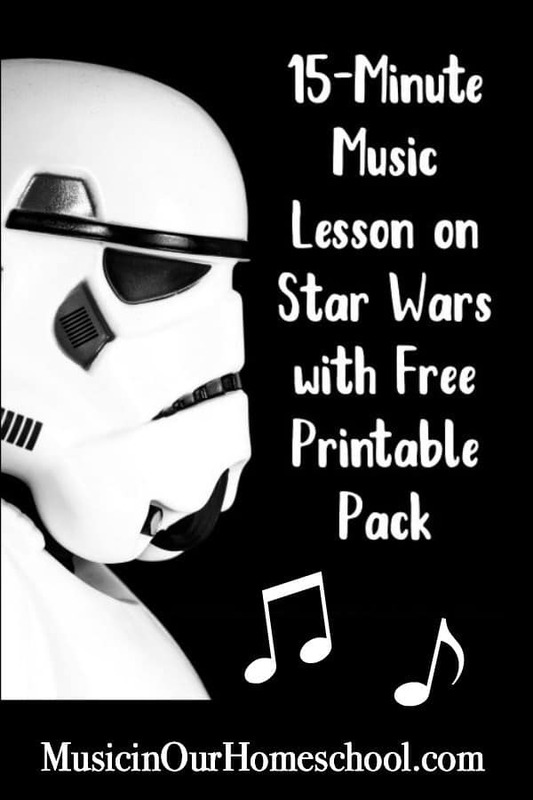 Check out this freebie today!